The MSUB Powwow committee reports that Christian Parrish, aka Supaman, has been called away and will not be an announcer at the powwow. Also, the middle school basketball tournament has been cancelled. Not enough teams registered. 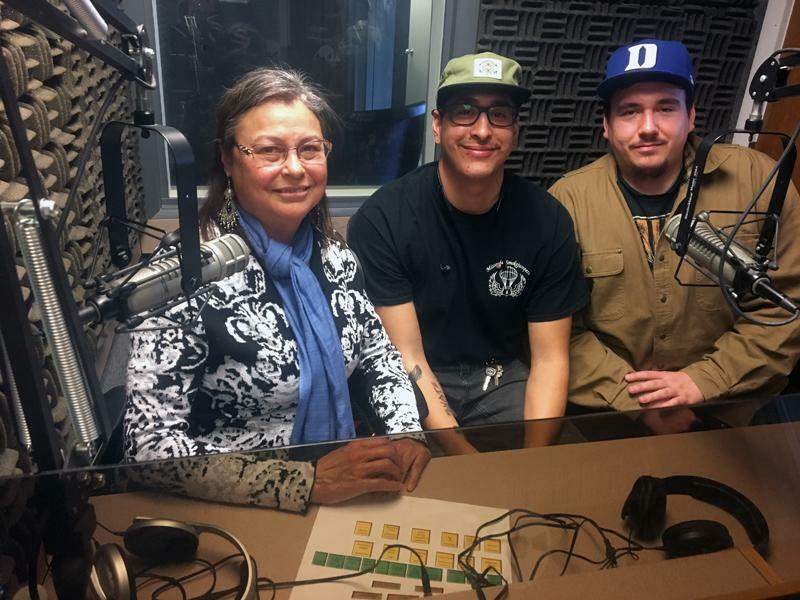 However, young and old will enjoy a workshop & concert by Lakota artists in the “Scatter Their Own” band on Friday, April 6, at 7 pm in Petro Theater. A Billings band, “Arterial Drive” will open. The workshop will focus on the strength of cultural identity to expressing your voice and serving as an environmental steward of the earth. Tickets are $10.00. Available at the Native American Achievement Center, 2630 Normal Avenue, 8:30-5 weekdays. Marita Growing Thunder models one of the hundreds of dresses she made to remember, honor, and bring attention to missing and murdered indigenous women. The majority of material Marita uses to make the dresses has been donated. In addition to the events surrounding the Powwow, Marita Growing Thunder, founder of Save Our Sisters, will also have some of her dresses on display. 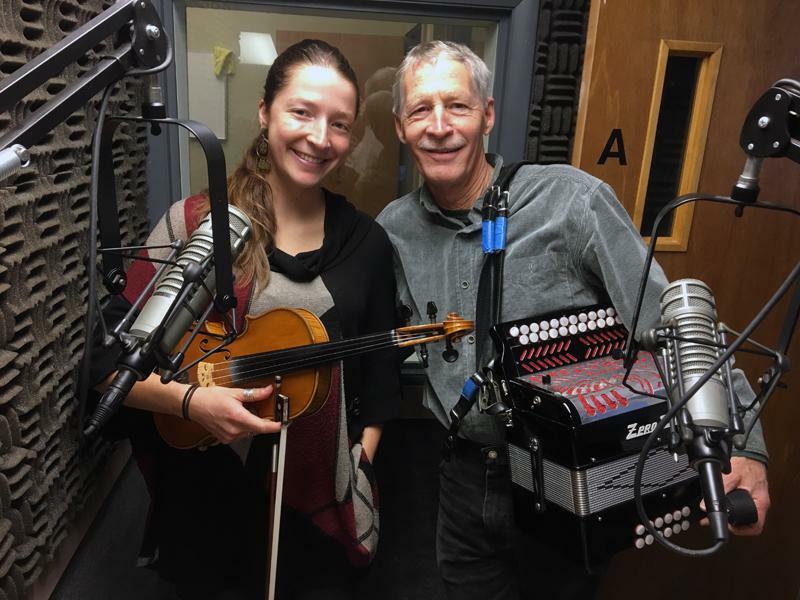 Marita is currently a studying at Montana State University in Bozeman. 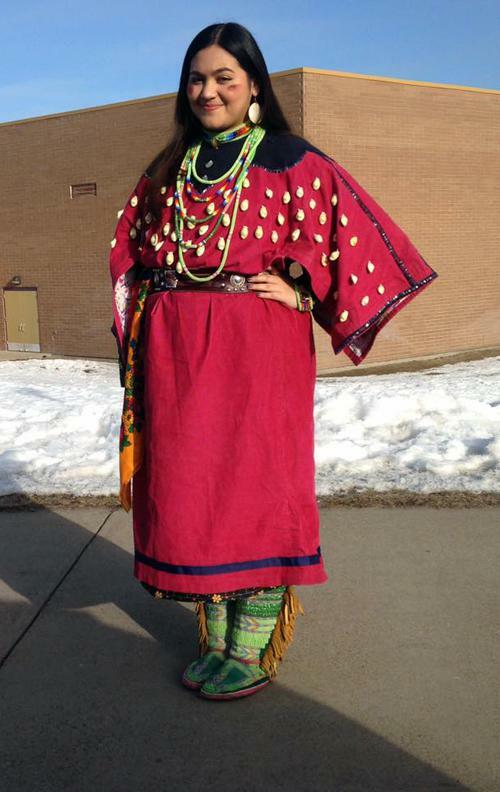 During her senior year at Polson High School, she made and wore a dress each day to raise awareness of the high numbers of missing and murdered indigenous women in the United States. “I grew up understanding that sewing in general is a task you do for people you love and when you sew you put yourself in what you create. You kind of tell your own story with your beads and your fabrics,” said Marita. This exhibit at the annual powwow is part of a year-long focus by the Native American Achievement Center on violence on Native American women that began in the Fall 2017 semester and included a film series centered on missing and murdered indigenous women.